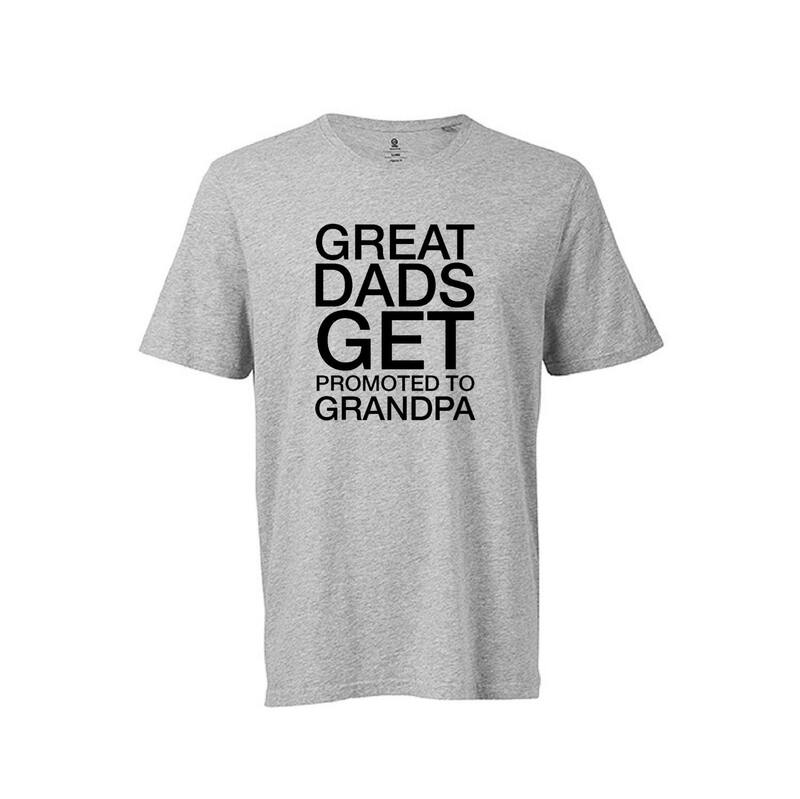 Great Dads Get Promoted To Grandpa... Just imagine the surprise when your Dad sees this! Great t-shirt. Thanks. Grandpa loved it!